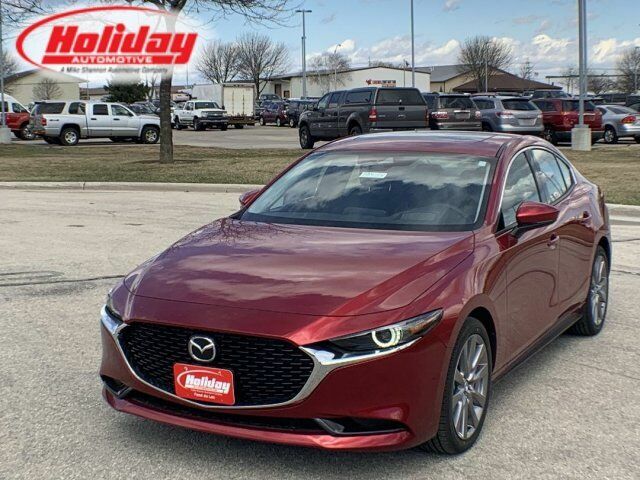 2.5 L I4, Mazda3 Sedan with Premium Pkg, Sedan, 6-Speed Auto w/OD, AWD. Financing options available to qualified buyers. While every reasonable effort is made to ensure the accuracy of these data, we are not responsible for any errors or omissions contained on these pages. Please verify any information in question with a dealership sales representative.